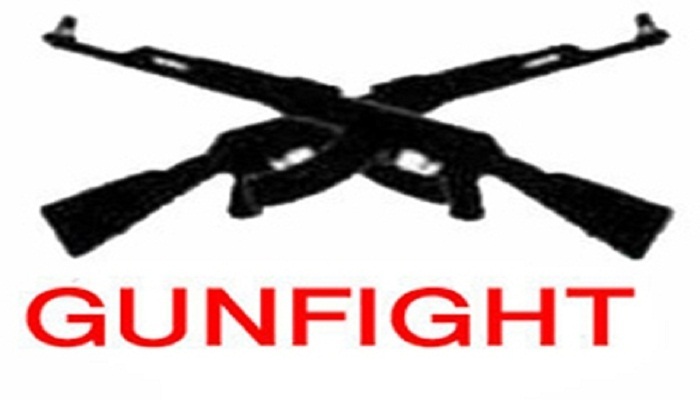 Dhaka, 24 September, Abnews: A suspected drug trader was killed in a reported gunfight between his cohorts and members of the Rapid Action Battalion (Rab) at Beribadh in the city’s Mirpur area early Monday. The identity of the deceased was not ascertained immidiately. Two foreign pistols and some drugs were recovered from the spot, said ASP Saiful Malik (Operation Officer) of Rab-2. Two Rab members were also injured during the gunfight, he added.